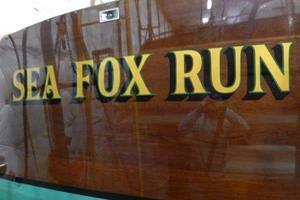 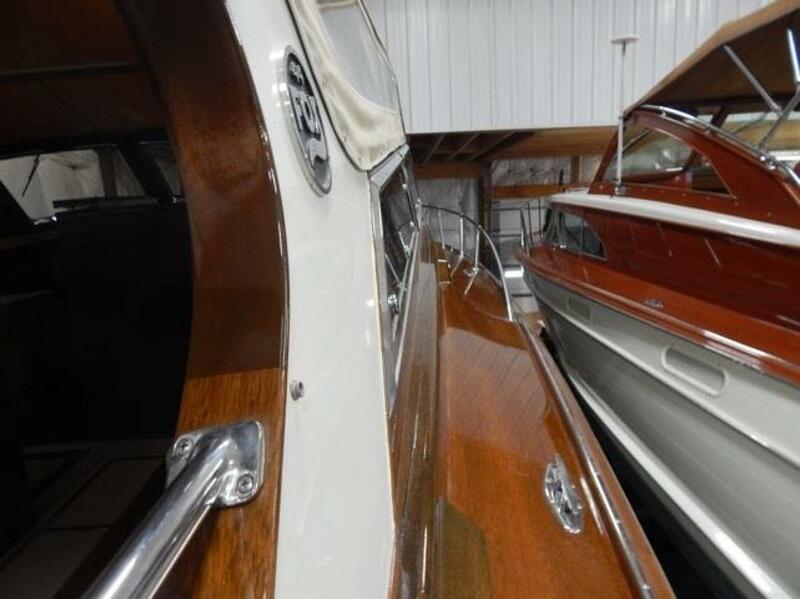 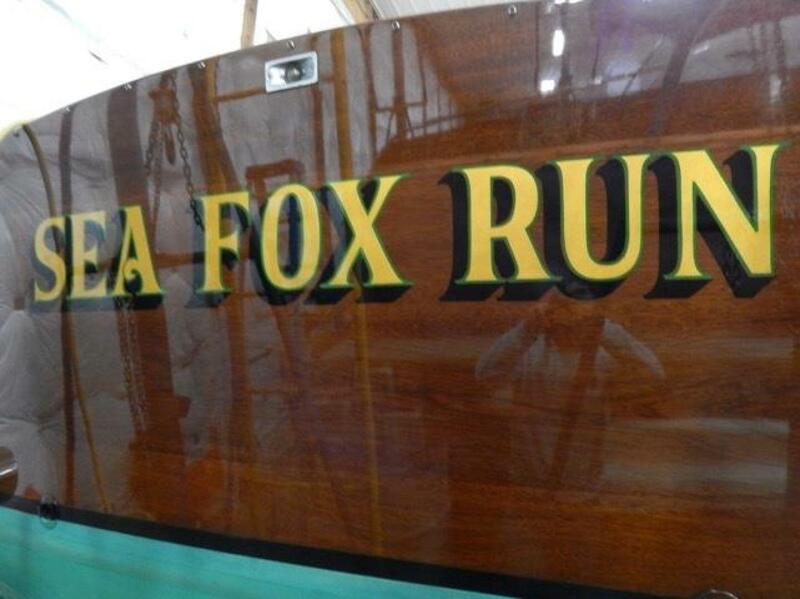 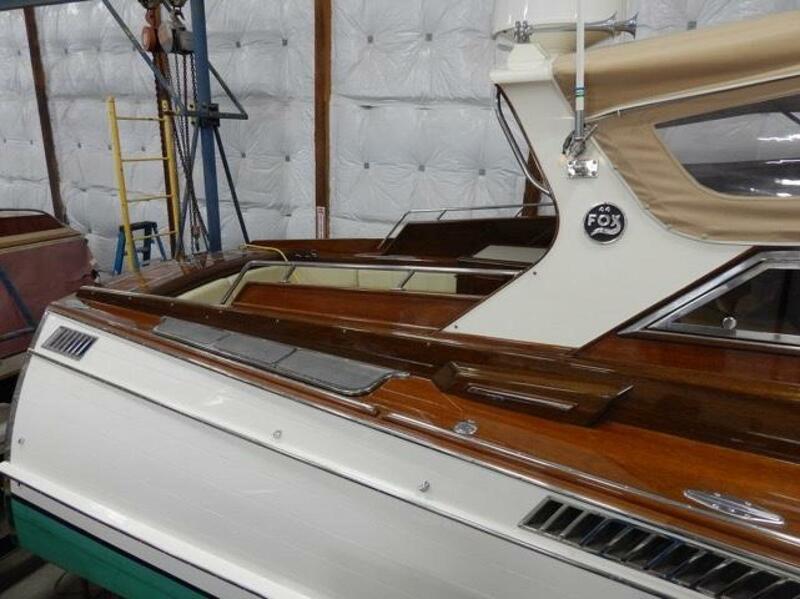 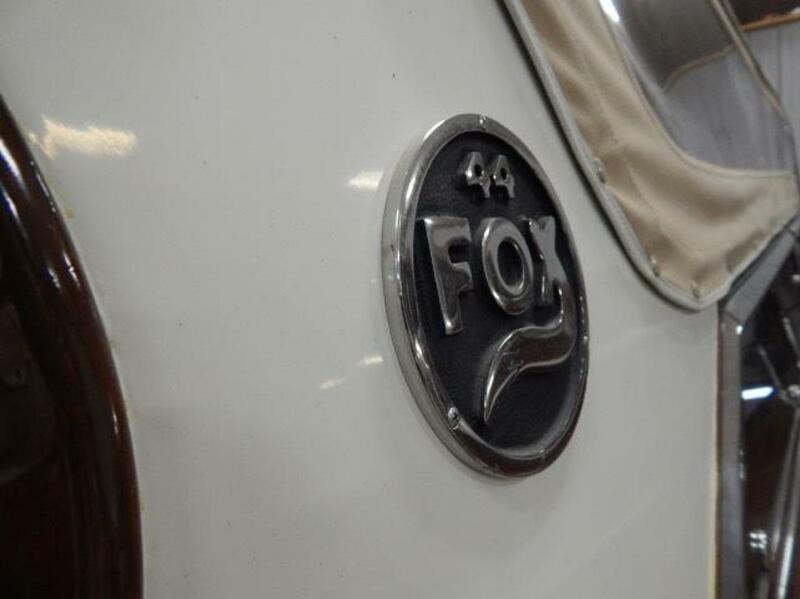 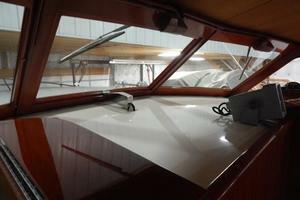 SEA FOX RUN has been maintained and stored in Mays-Craft factory since she was built.These boats are hand crafted and take years to complete. 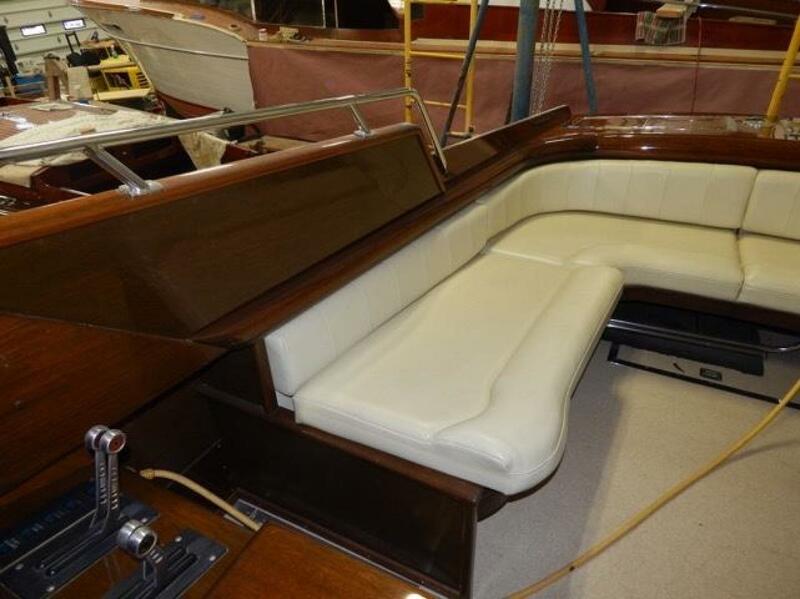 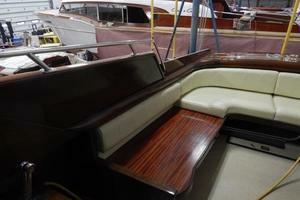 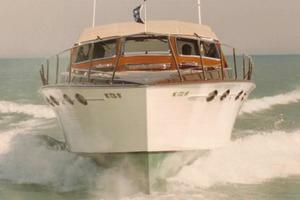 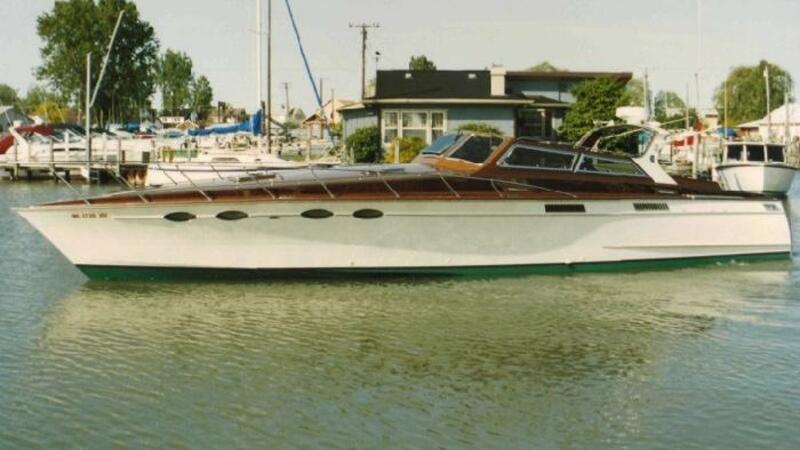 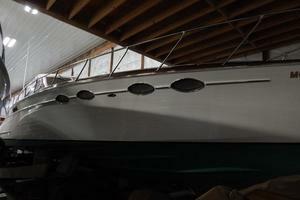 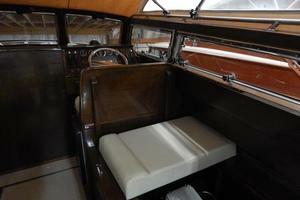 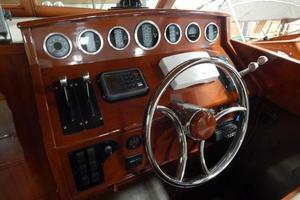 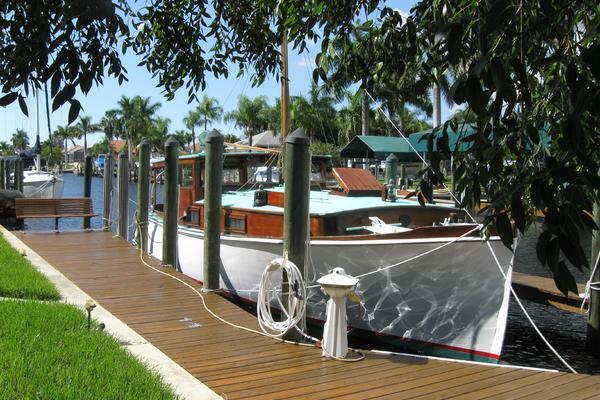 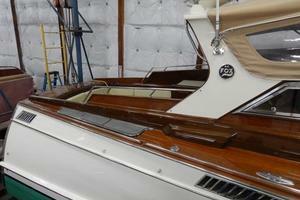 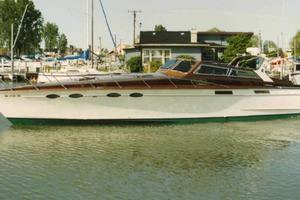 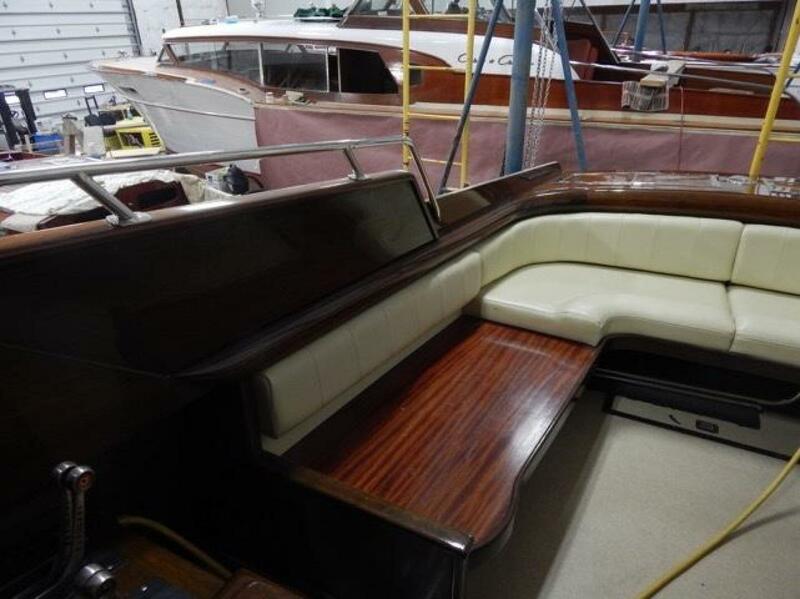 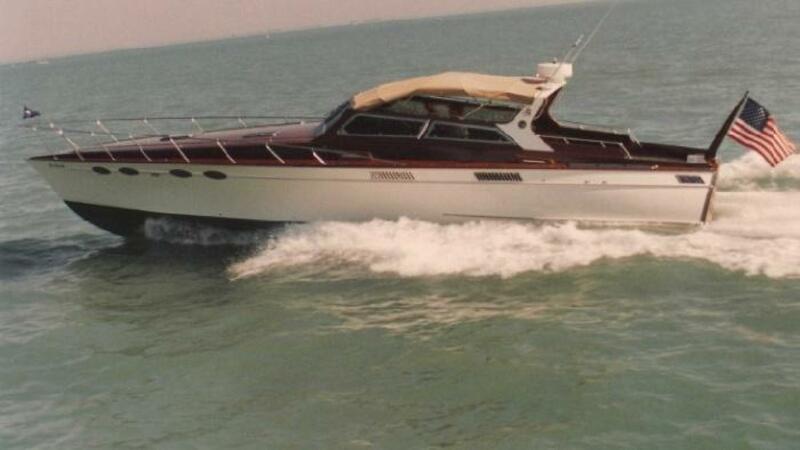 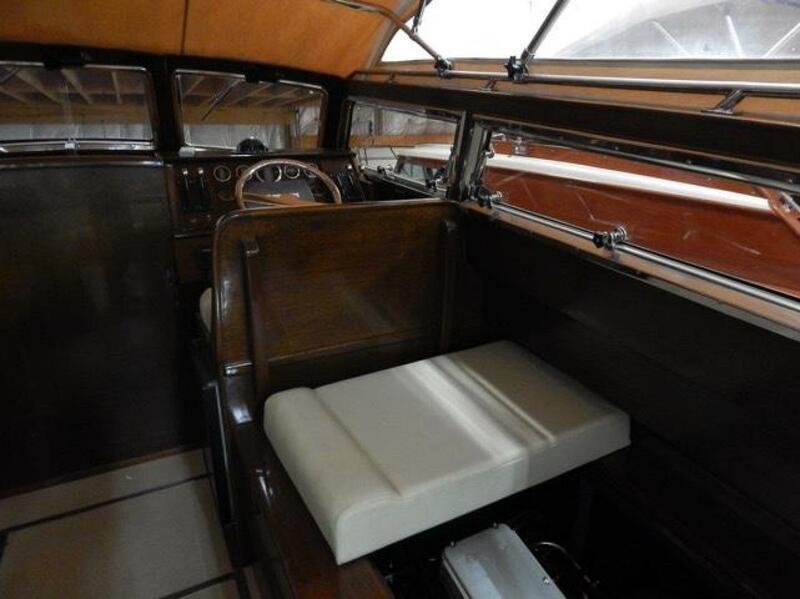 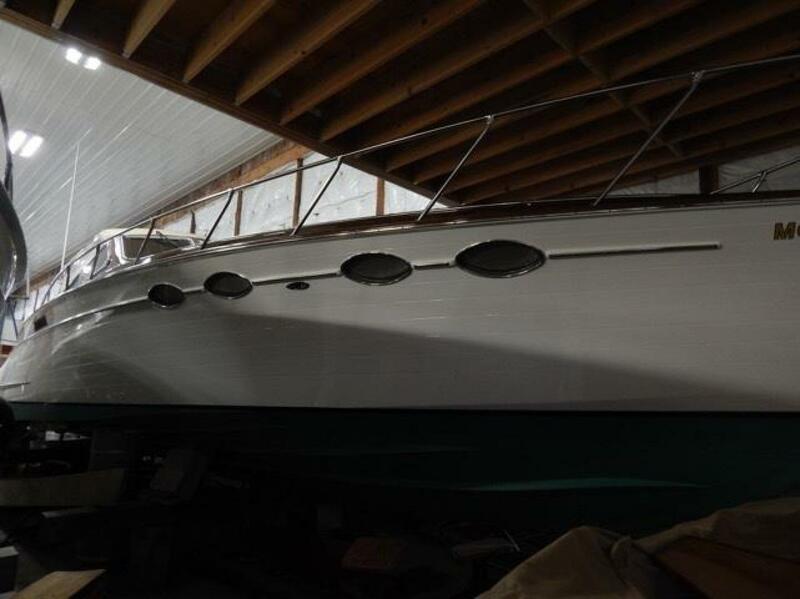 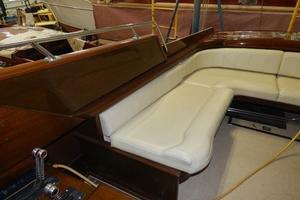 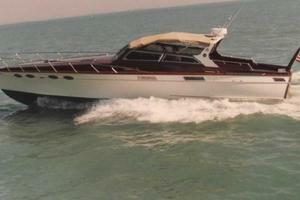 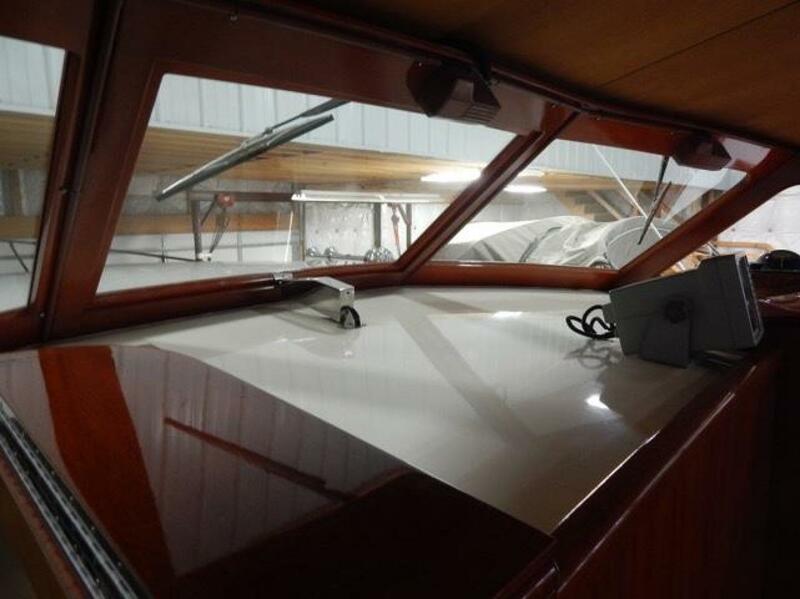 Mayea Boat Works has been building boats since 1903 and has established themselves as a the best of the best! 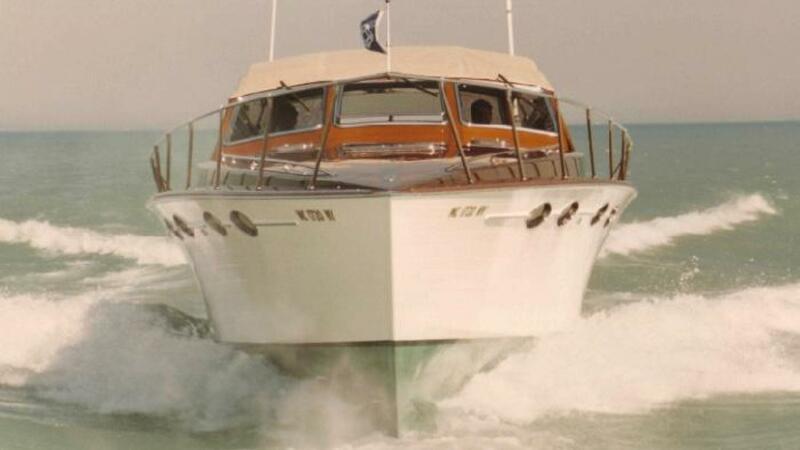 You have to take a ride in one of these boats to understand! 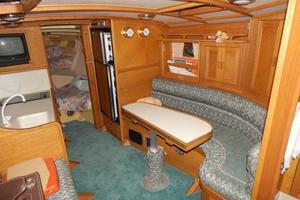 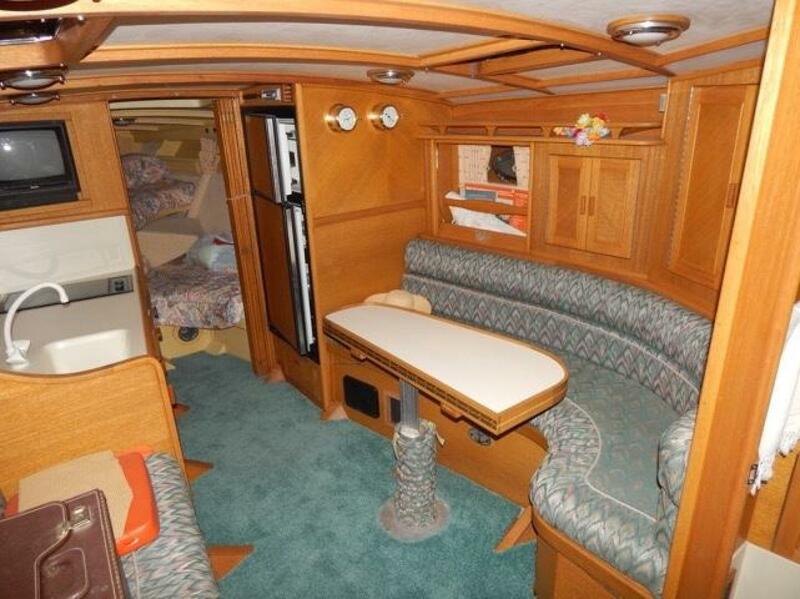 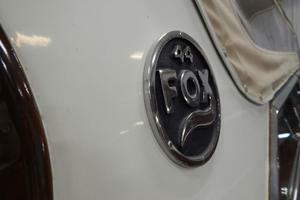 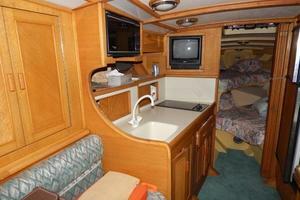 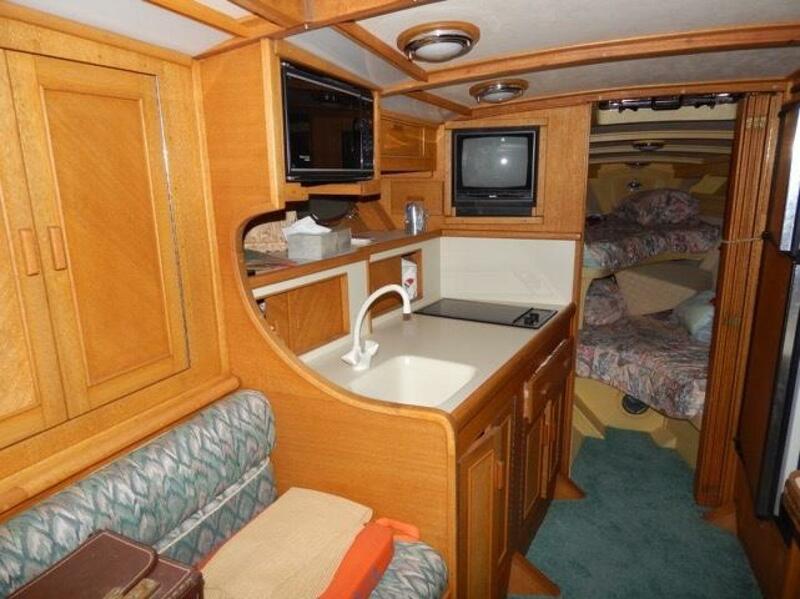 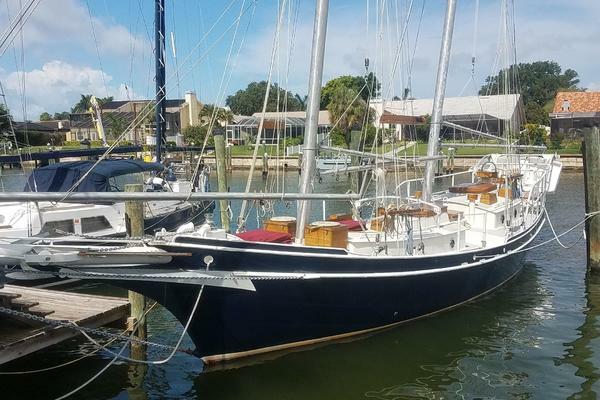 SEA FOX RUN has one cabin, a kitchenette, small dining area, and plenty of seating both on deck and down below. 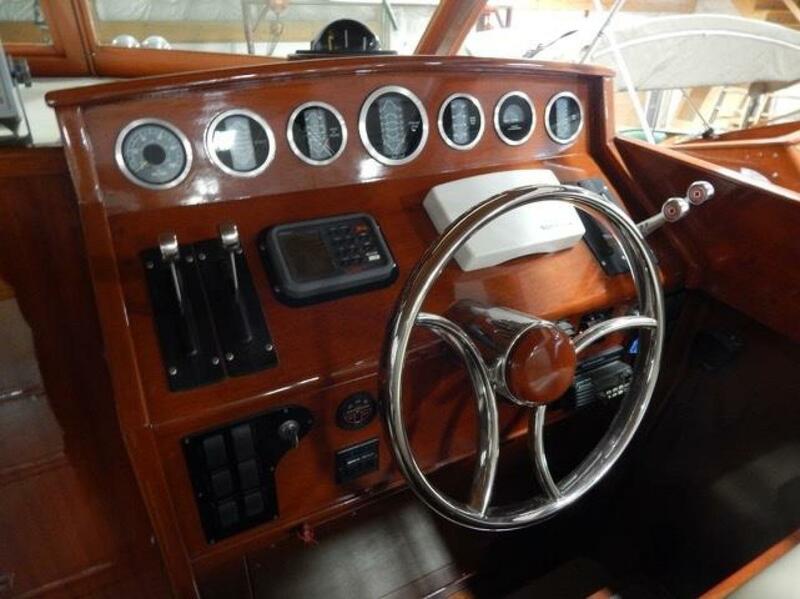 Perfectly balanced smooth ride, even at top speeds! 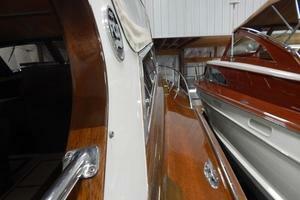 These boats are the perfect combination of artistry and technology!